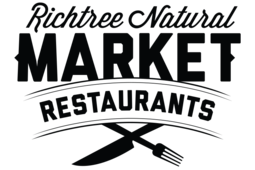 Visit the Richtree Natural Market in the Urban Eatery. Cafeteria-style eating in Downtown Toronto. A huge selection and variety of good, wholesome foods. Come in for a bite at CF Toronto Eaton Centre.